This s the World Collection Park of Crape Mrytles. 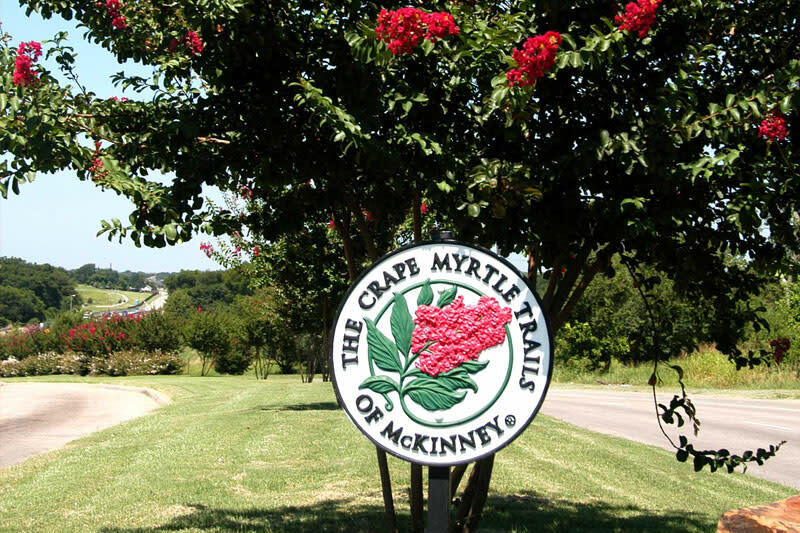 This seven acre park is home to more than 100 varieties of Crapte Myrtles. Picnic tables, park benches and paved trails are located throughtout the park as well as informational signage on the varietals displayed. Ample parking is available on site.